The Pillars Christian Learning Center attracts and retains staff members who have a true heart for children. The Pillars preschools are professionally managed and staffed by teachers and administrators who seek to contribute to your child’s growth in loving and meaningful ways – for a positive impact that lasts a lifetime. We strive for all members of our lead teaching staff to be certified in early childhood development or education. Many have advanced degrees. 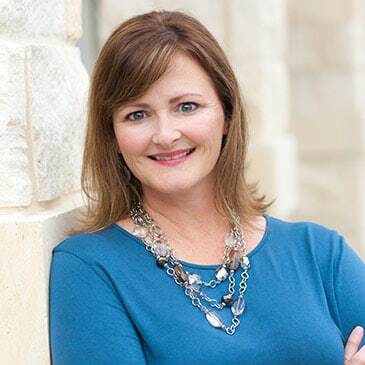 Melissa Anderson had a vision to start a combined early childhood and day care center that would deliver an unrivaled, holistic approach to the San Antonio region. Her program addresses the comprehensive needs of the whole child – cognitively, socially, physically and spiritually. She received her Child Care Director’s License from the Texas Department of Family and Protective Services. 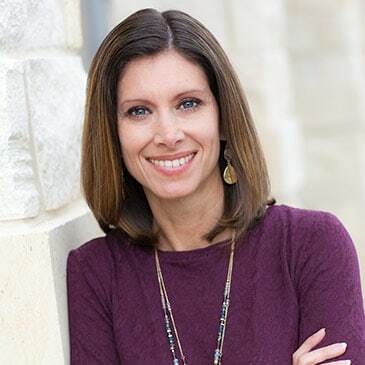 Melissa holds an MBA from the University of Phoenix, San Antonio, Texas, and a Bachelor of Science degree in journalism from Texas A&M University. “I manage my learning centers largely from a parent’s perspective, and make decisions in the best interest of the children in our care,” she said. “I want the children to feel safe, comfortable and loved while learning and progressing through the various developmental stages of growth.” She and her family attend Northrock Church. Melissa has been married to Geren since 1999 and has two teenaged children. Her hobbies include reading, Pilates, camping, and traveling. 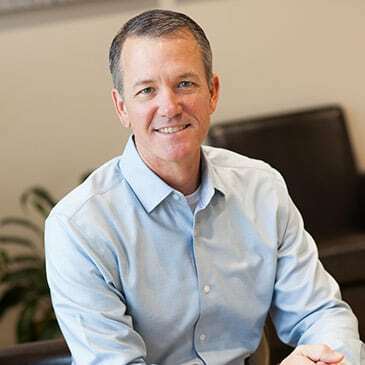 Geren Anderson is the co-founder of The Pillars Christian Learning Center and oversees the company’s financial, marketing, and strategic-growth activities. Since 2009, his vision and leadership have helped the business to grow from one location to multiple locations across the San Antonio area. His background includes extensive financial management, marketing, advertising, strategic planning and business development. Geren has owned and operated other small businesses and brings extensive corporate executive experience to his position as well. He earned his Master of Business Administration from the University of Phoenix and his Bachelor of Science degree in Agricultural Economics from Texas A&M University. Geren serves on the Board of Trustees at Northrock Church and his hobbies include fishing, hunting, camping, and golf. 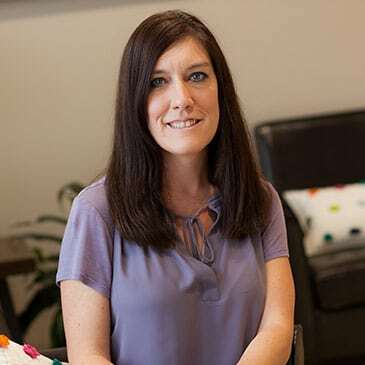 Kellie Copeland is the Director of Finance and Administration of The Pillars Christian Learning Center, where she oversees accounting, finance and administrative responsibilities for each of the centers. Her background is diverse as she has experience ranging from bookkeeping to corporate finance to valuation consulting. 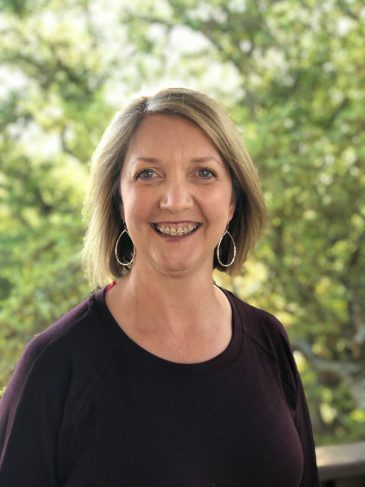 She has also spent many years volunteering her time as an officer and treasurer of Wilderness Oak Elementary PTA as well as Bulverde MOPS (Mothers of Preschoolers). She earned her Bachelor of Business Administration from the University of Texas at Austin. Kellie and her family attend Community Bible Church. She and her husband have been married since 1999 and their two sons keep them on the go! She enjoys scuba diving with her family, traveling, camping, games and outdoor activities. Joan Zamagni is the Director of Human Resources of The Pillars Christian Learning Center and our newest team member. She oversees the overall administration, coordination, and evaluation of the human resource function. Joan is a veteran of the US Army and has worked in a variety of industries including entertainment, the federal government, healthcare, and education. She earned her Master of Labor Relations and Human Resources from Cleveland State University and her Bachelor of Arts in Psychology from California State University, Northridge. She is also certified as a Professional in Human Resources. Joan and her husband have been married since 2000 and have one daughter and two four-legged “boys”. They are members of St. Thomas Episcopal Church and Joan enjoys reading and traveling. Dawn Spainhower is the director of the Bandera location of The Pillars Christian Learning Center. She served as the director of the Reed location for two and a half years before our founder asked her to manage the opening of the Bandera location. She develops strong and trusting relationships with both children and parents so that they feel comfortable with her and the center. “As a director, it is important to partner with teachers and parents to enhance the spiritual, educational and social development of children,” she said. The idea of a weekly chapel service for the children was introduced by Dawn, who has been working with young children in her church since she was a little girl. She is actively involved in her church on both a state and local level and volunteers at summer church camps. Dawn believes that teaching and working with children should be enjoyable for everyone involved – children, teachers and parents. “As a parent, I want what is best for my children. As an educator, I am sensitive to the developmental needs of our children at every level.” Dawn has a Bachelor of Science degree in elementary education from Ohio University. She has been married to Donald since 1990 and has two children in college. Her hobbies include reading, singing and playing the guitar and saxophone. Valerie Lewis is the director of our Reed Road location. She possesses 15 years of experience in early childhood development. Ms. Valerie spent 10 years teaching in infant and toddler classrooms. She was promoted to an administration position and later became director. “I have been very blessed to have been given the opportunity to be a part of The Pillars Family. Along with the staff, I work hard to continue the legacy of success established at The Pillars by building strong relationships with parents and the children. We focus on character education initiatives, fostering a nurturing, safe environment and spiritual growth to increase our children’s achievements. As Director, my door is always open and I welcome input from parents and staff.” Valerie has been married to her husband since 1997 and has three children. She attends City Church and enjoys volunteering there. She also enjoys reading, cooking, and baking. Melissa Mason is the director of the Singing Hills location. With a career in early childhood education spanning 17 years, her childcare experience ranges from working as a nanny, to a range of teaching positions in licensed childcare facilities, to operating a state-registered in-home daycare. Melissa’s philosophy on early childhood education is that every child is unique to his or her life experiences, cultural heritage, and developmental readiness. “As a director, I believe in a high quality program that promotes the social, psychological, emotional, physical, and cognitive well-being of each child. I am fortunate to be a part of a center that envisions the same mission. Core values are essential to my position. I appreciate childhood and I further appreciate the bond between the child, family and caregivers. 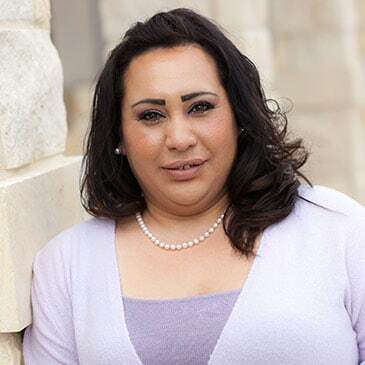 I always welcome comments, questions, or concerns from parents and staff.” Melissa has a Master of Science in Sociology from the University of Texas at San Antonio, where she focused her research on work/family balance, education, religion, and families. She earned her Bachelor of Science degree in Social Science from the University of Maryland. The center operates in her hometown, but she has lived all over the world while supporting her husband in the US Navy. Melissa has two teenage children and she loves to travel, is an avid sports fan, and loves to fish.